Absolute Sheriff's Land Auction — Harritt Group, Inc.
10% Non-refundable down payment due day of auction with balance due in 40 days. Selling as is with no contingencies. Taxes prorated to day of closing. Possession immediate upon closing. 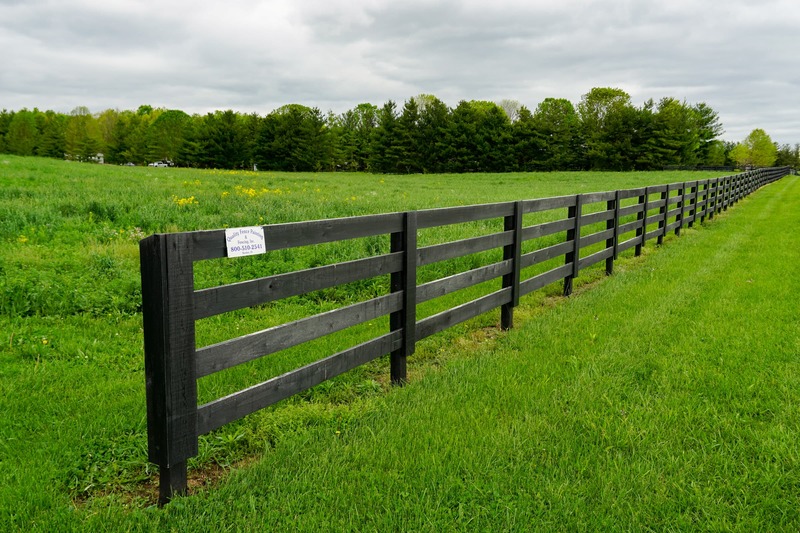 Prime 25.73 acres in beautiful Starlight, Indiana adorned with black board fencing, 3 pole barns & 3 ponds located just off Chapel Hill Road near Navilleton Road in Floyd County selling in one tract to the highest bidder with no minimum. Beautiful 25.73 acre tract with black board fenced entrance, ample road frontage, lush green pastures, 3 ponds and 3 barns in quaint community of Starlight located in Floyd County, Indiana. Property includes a 30’x60’ pole barn equipped with two 12’ overhead doors, office, storage rooms, LP gas furnace and central air, a 28’x40’ open pole barn with concrete floor and a 19’x48’ implement barn. This property offers pristine rural living while being centrally located to several regional attractions and just mere minutes away from Hwy 150 and I-64. Property offered in one parcel as a whole 25.73 Acres and will sell absolute to the highest bidder with no minimum. Selling per Floyd Circuit Court – Case No. 22C01-1609-PL-001362 directed by Frank Loop, Sheriff of Floyd County. I-64 to Hwy. 150 Greenville Exit #119. West 4 miles to right on Navilleton Road. 3.3 miles to right on Chapel Hill Road to left on Louis Smith Road. 3/10 mile to auction on left.